Literally translated, it means ‘Burning of the Devil’. 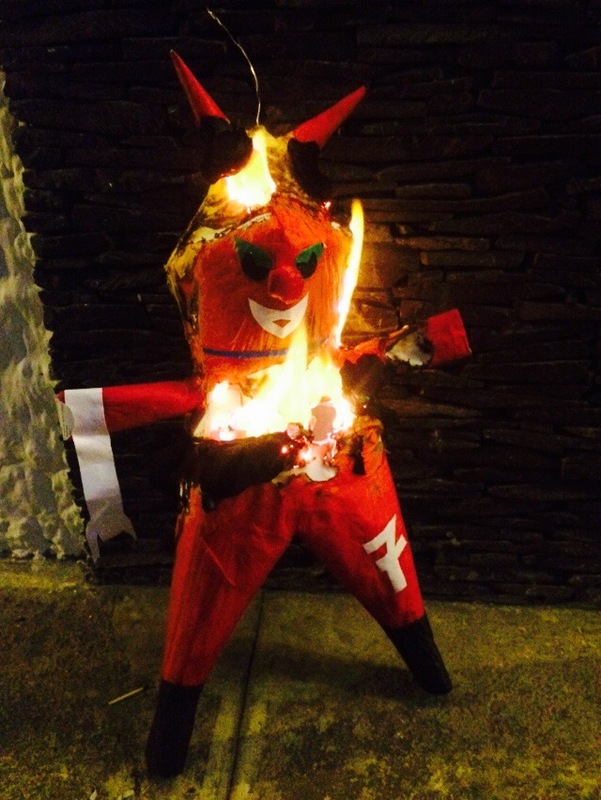 Every December 7th since the time of the conquistadors, Guatemalans all over the country collect items representative of sin and evil to burn when the evening sets in. It is a deeply ingrained tradition with elements of superstition and religion that are typical of this country. My grandmother tells me we must exile the Devil. Throughout the year he takes up residence in old, unused items and dusty corners of your home. 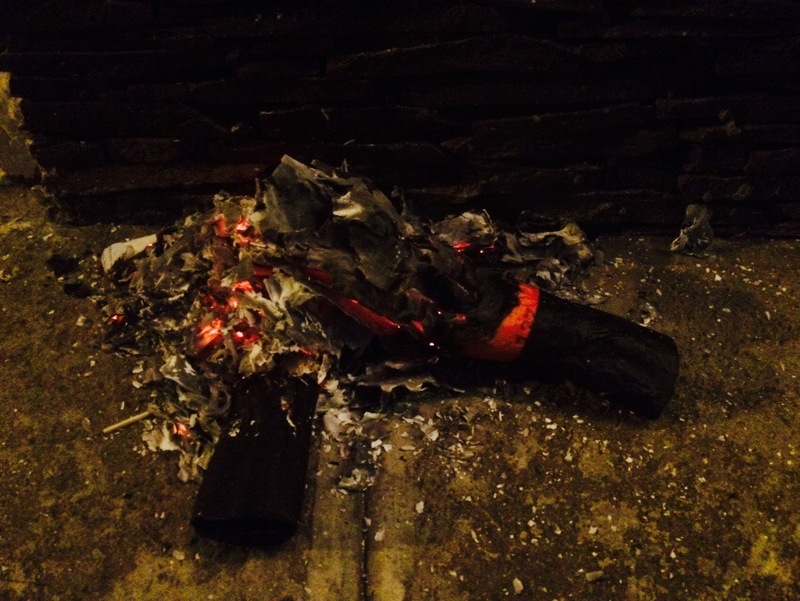 ‘La Quema del Diablo’ represents the cleansing of one’s home and soul. A means to eradicate all the negative energies and bad karma in order to begin the a new year with good health, good luck and a renewed hope. It is spiritual purification. Historically, every citizen would put out all their garbage on the street and set it on fire. Tales describe apocalyptic scenes of a whole a city under siege. Guatemalan families took pride in creating and competing for the largest ‘fogaron’ (bon fire). Thankfully, the authorities in Guatemala city have recognized how environmentally destructive these celebrations can be and recently put a stop to the indiscriminate burning, requesting that only natural or paper object be set aflame. 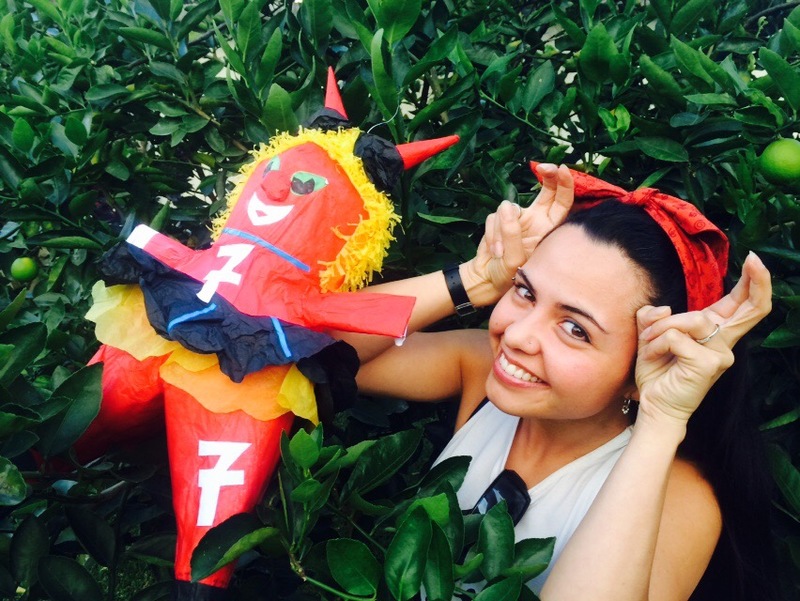 Most adult Guatemalans have very fond memories of these celebrations all the way back to their childhood. Children have an integral role in the preparations and energy exuded during the burn. This is particularly true for my Grandma. You can see the disappointment in her eyes, (and in her guff) to be the only house on her whole street maintaining tradition. For her, as for most of my elders, this burn is more than just a ‘representation’. She believes in this ritual. The anxiety and rigidity she carried is relaxed as our little devil turned to ashes. At least for her, there is a sense of spiritual cleanliness to go forth with knowing she is protected. Purified.